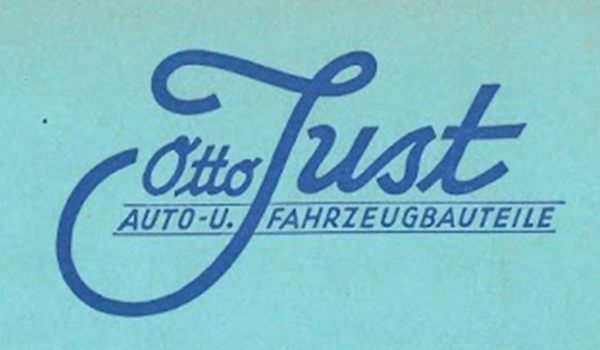 Since 1948 Otto Just GmbH & Co Kg is a specialist for tires, rims and complete wheel systems. Today Otto Just offers solutions for all specifications in every market. We make our points by a strong team spirit and realizing projects with deep enthusiasm. To learn more about Otto Just and follow us from the foundation up to today. 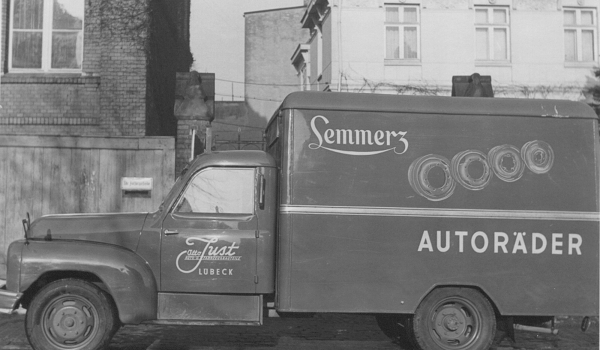 On december 1st Otto Just opened his first enterprise in the region of Lübeck. Single wheel components are ok, but complete wheel solutions are state of the art. This is the learning that leads to successful business with complete wheels for the trailer industry. 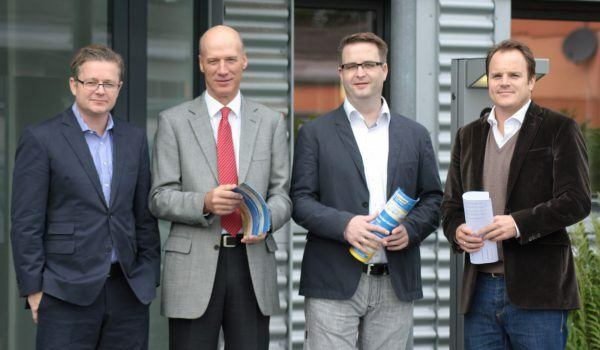 The company Otto Just becomes an over regional enterprise by overtaking the company Treba in Bremen. After a move in Bremen there was the first outlet in Neulander Straße. Otto Just takes his son Klaus-Peter Just into the family owned company and gets extensive support by steering the activities in Bremen. 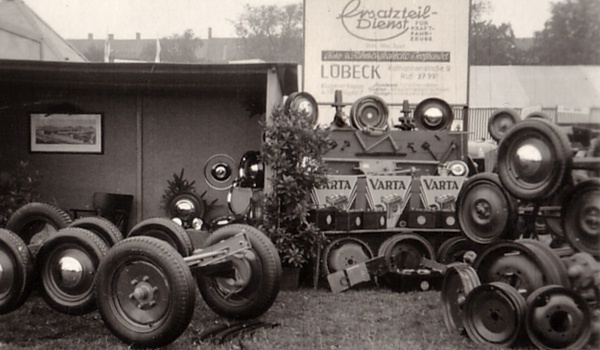 Complete wheel systems get more and more into focus of the business activities and let Otto Just become the leading german supplier for wheels: trailers, caravans, mobile market stands, animal trailers, mobile compressors and vehicle trailers. Otto Just can also establish in Europe. Finally arrived! 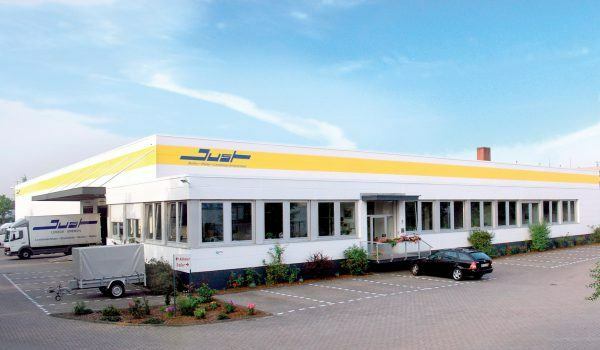 The company moves to the industrial estate Lübeck am Rapsacker, driven by growing demand for warehouse capacity and assembling lines. 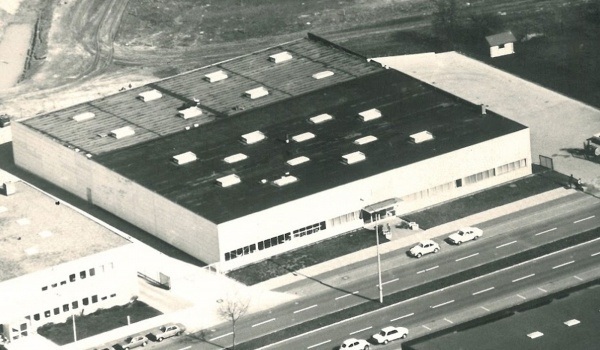 The growing demand of tyres, rims, and most of all complete wheels leads to enhancement of warehouses at the new location Rapsacker, Lübeck. 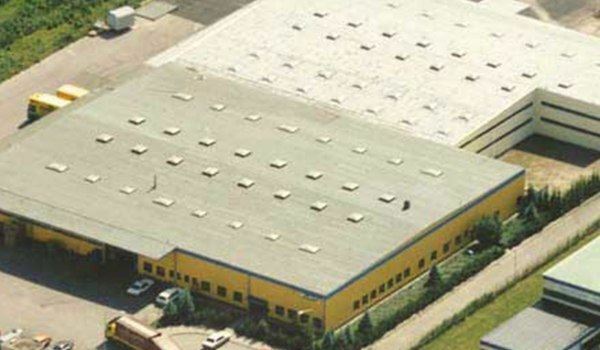 In order to manage the challenge of permanently growing groups of regional, national and international clients Otto Just moves to the current location in Bremen, Ziegelbrennerstraße. Otto Just ‘s son in law Jost Evers becomes part of the company board. 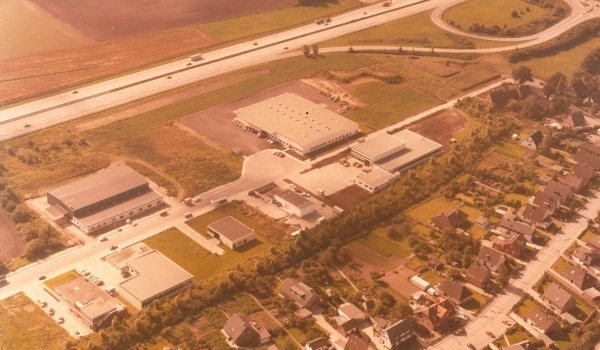 After company founder Otto Just died it comes to the transfer of the Bremen location into an own P. Just GmbH & Co.KG with specializing of the product range. 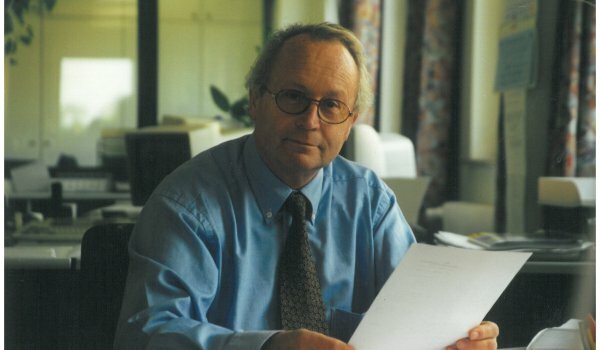 Klaus -Peter Just takes over the lead in Bremen, his son Frank enters the board in 2004. 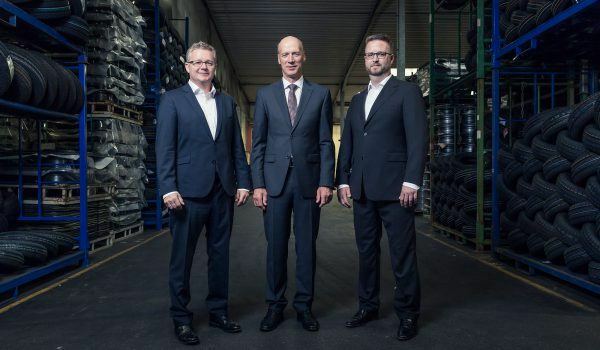 At the same time Otto Just GmbH & Co. KG optimizes the range by starting wholesale activities to tyre dealers, car dealers, workshops and dealers for agriculture machines. 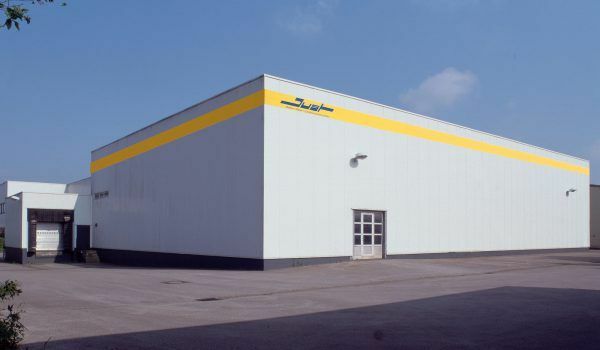 In order to offer safer deliveries and quick reaction time to the new clients in whole sale the companies expand their stock capacities regarding tyres, rims, complete wheels and spare parts for trucks, pass cars, agriculture and forest vehicles, trailers and caravans, light trucks, construction and special vehicles Otto Just installs a new common warehouse location in Bremen Huchting. 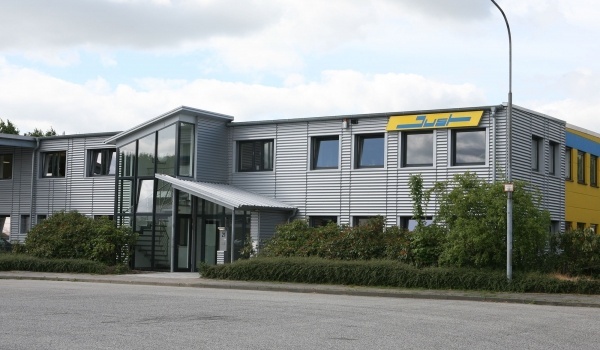 More space in office and warehouse in Lübeck and Bremen Huchting – the enterprises constantly grow with the challenge of national and international demands in supply of tyres, rims and complete wheels systems. 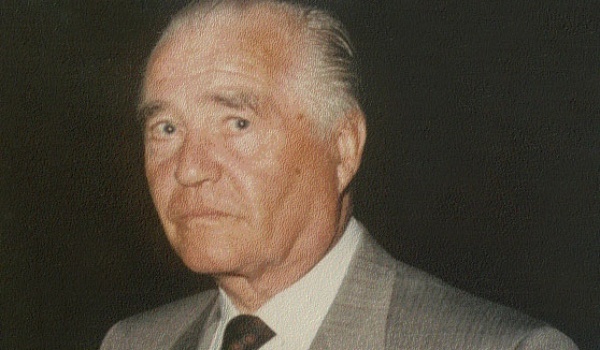 Otto Just GmbH & Co. KG. 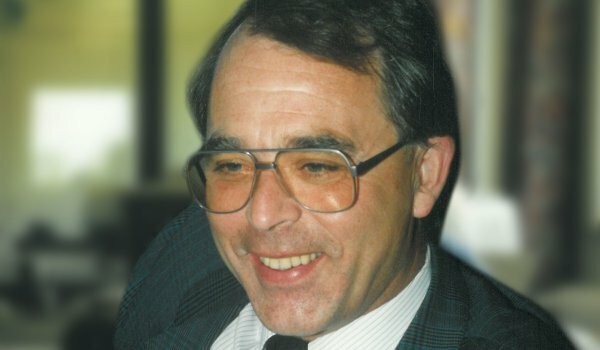 Jost Evers and Klaus -Peter Evers retire from the company board and are replaced by the grand children of founder Marc and Philipp Evers. Until January 2017 Philipp Evers supports the family owned company and than founded his own business model. What started in 2012 with the fusion of Lübeck and Bremen and the change of generations in the board of the company and by defining new strategic targets, will become visible in 2017 by launching a new and modern brand approach. 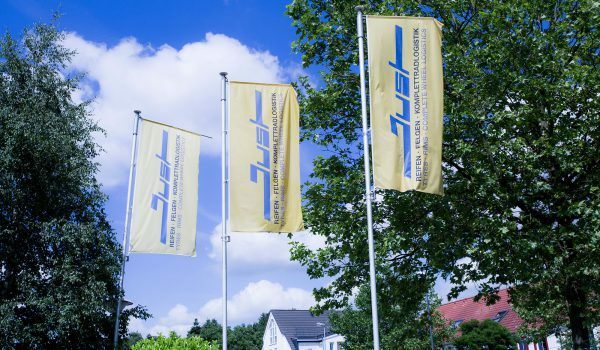 Otto Just is now presented as a traditional and responsible family company with north german roots and in the same way as an attractive system partner for wheels and tyres in the national and international OE and after market.